Proudly Brought to you by these and many other great sponsors! Disc Golf Tournament at the Park! Phish Pong is Back and Better than Ever! We appreciate your interest in the Freeland Walleye Festival. Most areas of the site are ready, but others still need some work. Please check dates carefully! 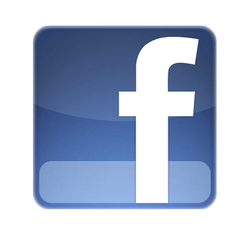 Visit us on Facebook for the most up-to-date information! Here are some of our most recent posts. Click to view the original post on Facebook. Take the Survey linked here for a chance to win!